British made luxury women’s wear with quality tailoring in mind. 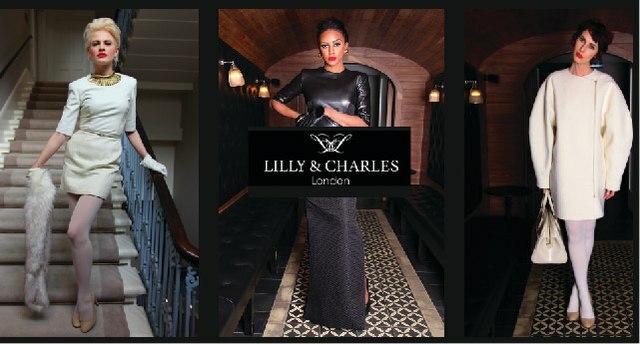 Lilly and Charles believes that ‘less is more’ and each garment is designed and crafted in London UK with a simple uncomplicated elegance. Also produces exclusive original fabric prints that are developed in house at the Lilly and Charles Studios.